Maybe it's the altitude or watching the sun set over the clouds as I fly over the North Pole on my way back to Beijing, but I'm feeling an overwhelming sense of gratitude for so many things. I just spent the past couple of days at ASCD's Empower conference in Chicago. And while the conference is always one I look forward to all year, I can't help but want to shift my attention away from the conference itself to the people that I encountered while I was there. This is not a new feeling for me after a conference. I often quickly forget about the contents of the sessions while I revel in the connections and friendships I made along the way. Being an introvert, I spend most of my time on my own, churning thoughts in my mind, working solo, second guessing myself. These conferences force me to challenge myself and what I find comfortable. So I presented a session, I started conversations, I set up meetings, but I also learned to stop and listen to what I needed while I was there. And as I reflect on the past three days, the gratitude is overwhelming, and I thought the best way to share that would be to name names and spread the love. My Belouga family for being flexible and knowing that by supporting me to grow they grow as well. This is what it’s all about. When you open yourself up to connecting with people, you not only support others, but you feed yourself. 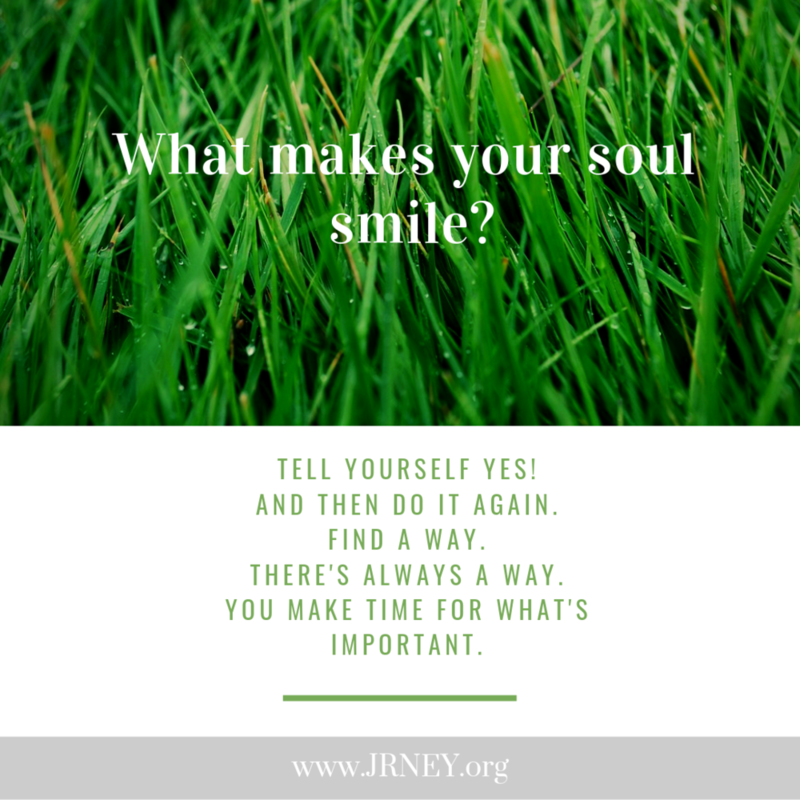 There are so many instances where we tell ourselves that we don't have the time or the money, or we aren't good enough; we wish we could do more, be better. We beat ourselves down; we say "someday." Why not now? Why not apply to speak at a conference (believe me, we need more authentic voices and experiences in these places!)? Why not smile at a stranger? This conference was all about leadership, and the more I learn about leadership, real leadership, the more I learn that it is about every moment, every relationship, every interaction and how we can be our best selves each and every day for each and every person we encounter. The only way we can be our best selves is to take care of our minds and bodies. Take a bubble bath, drink some champagne, do something nice for yourself. Breathe; then breathe again. Take a moment to be in the moment. These words are my reminder too because we all need it. Sometimes we just need an invitation to be precisely who we are meant to be. Erin is the curator of the JRNEY blog.